So many more exciting discoveries and creations have been made in Forest School over the winter months. We have worked hard to keep the birds fed, made toys for our friends, lit fires to keep warm, cooked food to give us energy and rolled in the mud. We have discovered new ways to make paints from natural materials and worked hard as teams to build many different structures and shelters. We are looking forward another exciting term ahead where we can start to see new life appear. We have had an amazing start to the year. The weather has been fantastic and the colours beautiful. We have been artists, explorers, builders, craftsman, chefs, musicians and so much more. 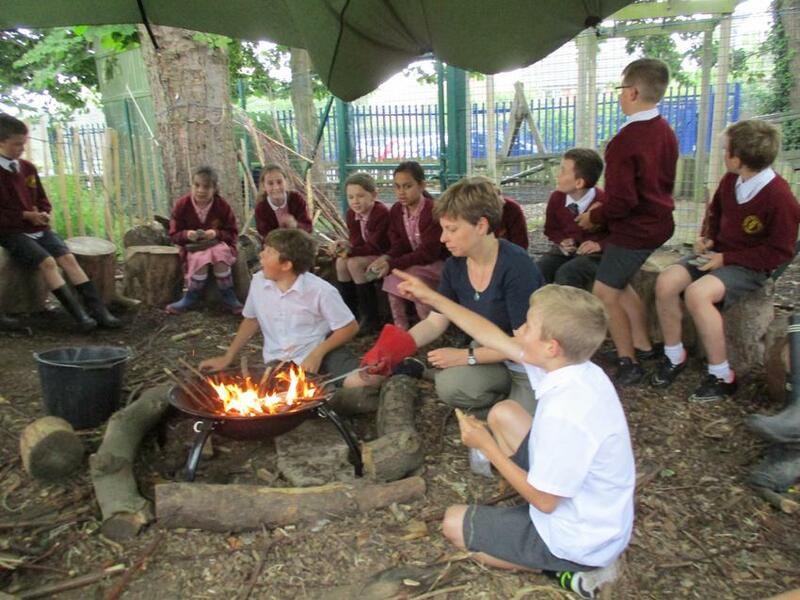 Please click here for a copy of our Forest School handbook.